Any wise Diamond may have had Padparadscha shattered and replaced the minute she began to show her flaws, but somehow even the emotional Cognac Diamond can have a weakness. But, still, here she is. She's almost like a showpiece on most days, perhaps not helpful, but still with beauty and elegance enough to fit her Diamond perfectly. 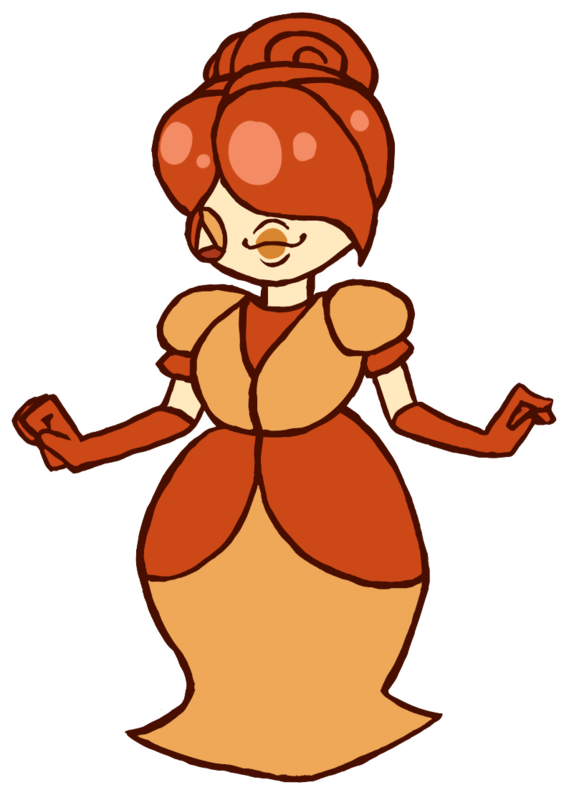 She's close with Honey Pearl, and truly loyal to Cognac Diamond, despite everything.